Have you always wanted to build your own cardboard sled to compete in the Winter Sports Park Cardboard Sled challenge during Winter Carnival? 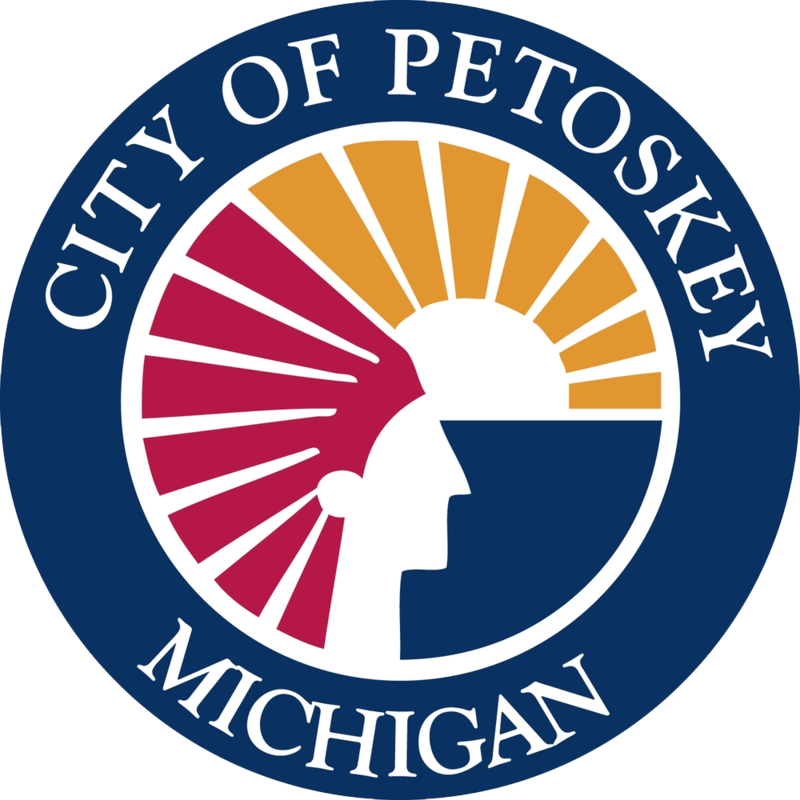 Petoskey District Library has you covered! Drop in the lower level classroom on Saturday, February 16, 10:00 a.m. – 5:00 p.m. Cardboard and all other essentials will be supplied. Make your cardboard sled here, then take it to the Winter Sports Park and register for the race! For more information about Winter Carnival and the race, please visit here. Open to the public at no chrage.